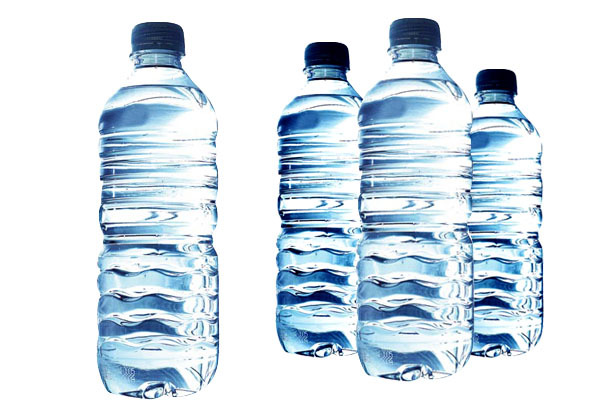 If you have any bottle water bearing the brand names below – do not drink ! They may contain E. coli bacteria. Acadia, Acme, Big Y, Best Yet, 7-Eleven, Niagara, Nature’s Place, Pricerite, Superchill, Morning Fresh, Shaws, ShopRite, Western Beef Blue, and Wegmans. They are all part of a recall of Niagara Bottling LLC spring water products produced at its two Pennsylvania facilities between June 10-18, 2015. The recall comes after the company was informed that the water source of the products was potentially “compromised” by E. coli bacteria. Stores selling the affected brands include Wegmans, ShopRite, 7-Eleven, Acme and others. According to Niagara Bottling LLC there have been not yet been any reported cases of illness or injury to date, and that completed product testing had not shown any contaminants or other issues. People who have purchased the affected brands can return the recalled product for a full refund, the company stated. Code information on bottles will reveal whether it is part of the recall. It shows the place, date and time the product was produced. Only the bottled spring water with codes beginning with “F” or “A” are affected. The recall notice for Niagara said that E. coli bacteria’s presence indicates that the water could be contaminated with human or animal wastes. Microbes in these wastes can cause cramps, diarrhea, headaches, nausea, or other symptoms, which may present special health risks for infants, young children and the elderly, as well as people with compromised immune systems.